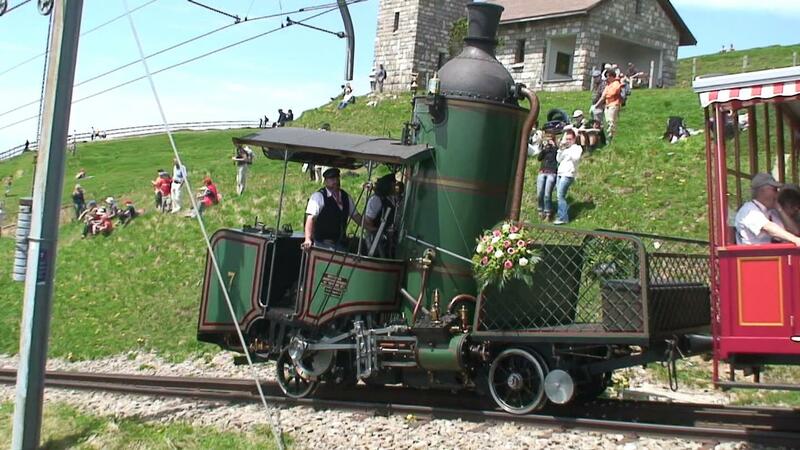 Here is an 1873 vertical boilered cog engine running on the Rigi cog rail road in Switzerland. 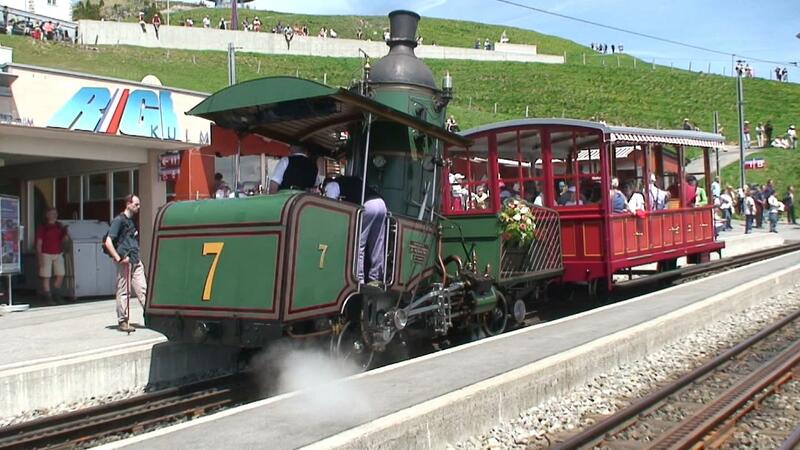 We just happened to be there when the Rigi railroads (there are two) were having a special event, and everything capable of moving was running that day, including a number of more "normal" steam locomotives. 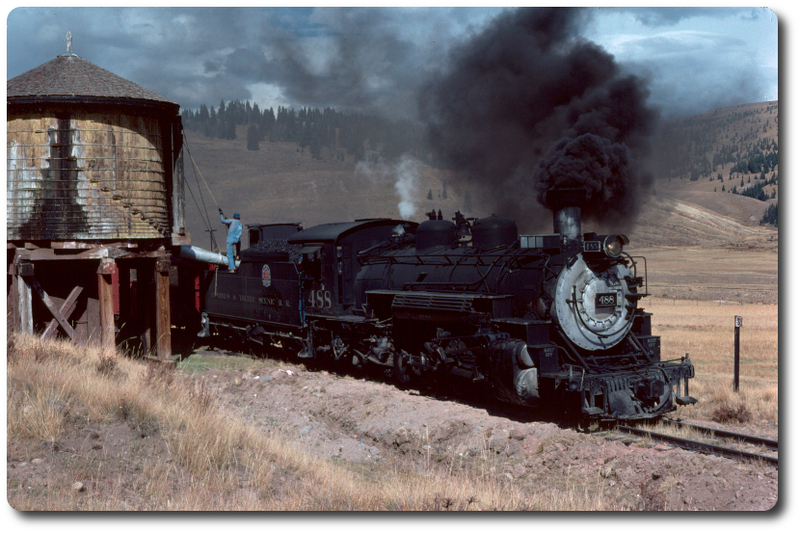 So I don't know if this 1873 engine runs routinely.